Banish those stair gates forever! As an addition to your out door pet fence we have the Indoor system – IB200® that works with all DogWatch receiver collars. The I50 Indoor System saves installing ugly gates and stops your dog from running out the front door, jumping on chairs or kitchen worktops. 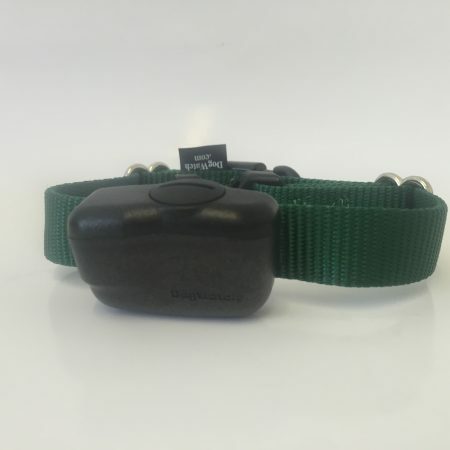 The system works with your DogWatch hidden fence system receiver collar, so it’s a great way to expand the value of your existing DogWatch dog fence. Just place the IB200® wireless fence transmitter in the area you want to protect and create an instant, wireless fence. If you want to keep your pets out of several rooms, DogFence can install the IB200™ wired indoor system for you. THIS PRODUCT REQUIRES A DOGWATCH RECEIVER COLLAR. If you want to stop the dog going upstairs our indoor units offer an easy and virtually invisible solution. Most people buying the IB200 are already using our outdoor dog fence as so this makes a perfect addition to the system but you can also purchase one of our computer collars and use the indoor unit without having the outdoor system installed. So why not banish those stair gates forever and install one of our indoor units? 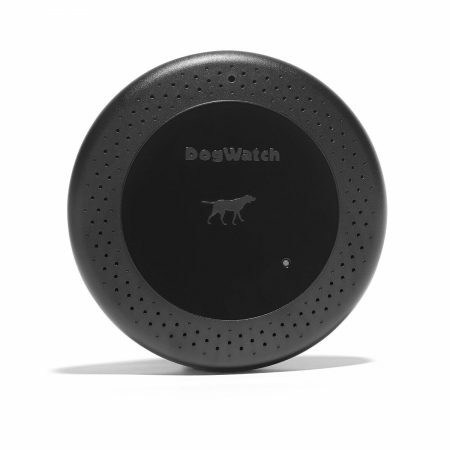 The great thing about our indoor units is that they work with all DogWatch receiver collars. The IB200 Indoor System saves installing ugly gates and it’s most common use is to stop the dog from going upstairs or running out the front door but it can also be used to prevent your pet from jumping on chairs or kitchen worktops or even to keep them out of rooms. The IB200 offers a more permanent solution as it can be hard wired or used in a wireless mode but it does require a plug socket, for customers who require a portable solution our BOB units are completely portable and rechargeable.